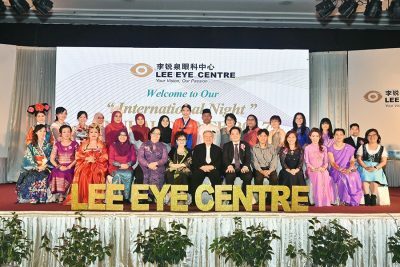 Conference & Event | Lee Eye Centre Sdn. Bhd. There has always been an emphasis on academia and research at LEC and this practice has been ongoing for many years. Dato Dr Y.C. 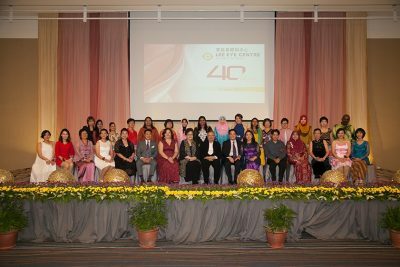 Lee has been an avid teacher and has lectured all around the world. 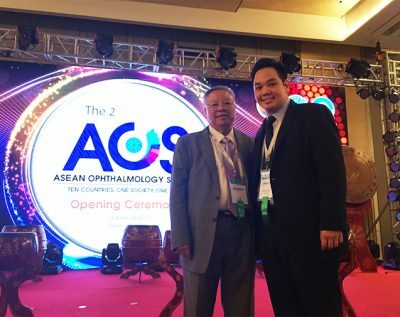 He is a founding member of the Asia Pacific Association of Cataract and Refractive Surgery (APACRS) and also member of numerous international organizations (more details in ‘About Us’ section). 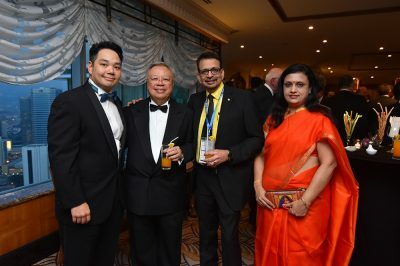 This practice has been carried on till now and Dr Lee Mun Wai has been actively involved in research and has numerous publications and book chapters to his name. 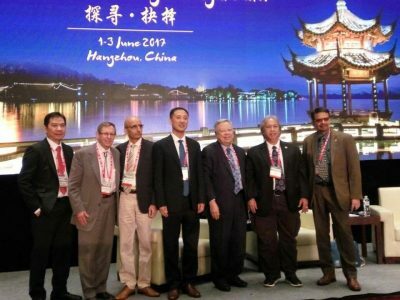 More recently, he has also been actively involved with the APACRS and has been running courses and has demonstrated live surgery as well.